Discover a more profitable future through alignment. As an emerging management discipline, Revenue Operations aligns your marketing, sales and customer efforts so that your business can realize its full revenue and profitability potential. Optimizing your revenue operations requires effective strategic planning, resource allocation, tactical execution, and productivity evaluation across a complex mix of people, process, and data assets. Considering all aspects of your revenue-producing capacity, Atomic Revenue provides objective expertise and management bandwidth to help your leadership team accelerate business growth. 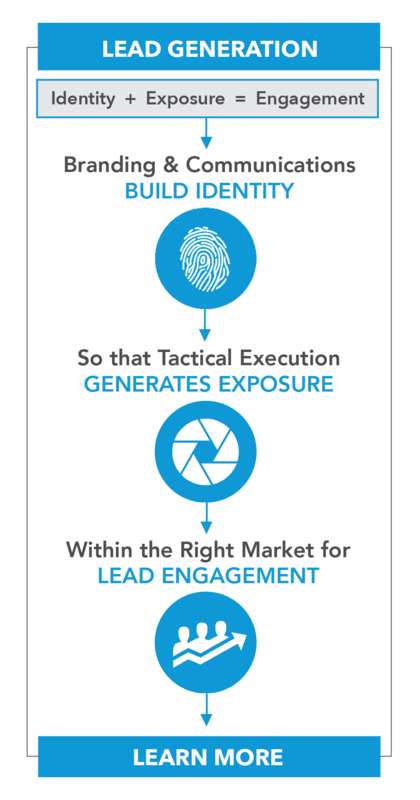 of all marketing leads are not converted into sales due to poor marketing and sales integration. 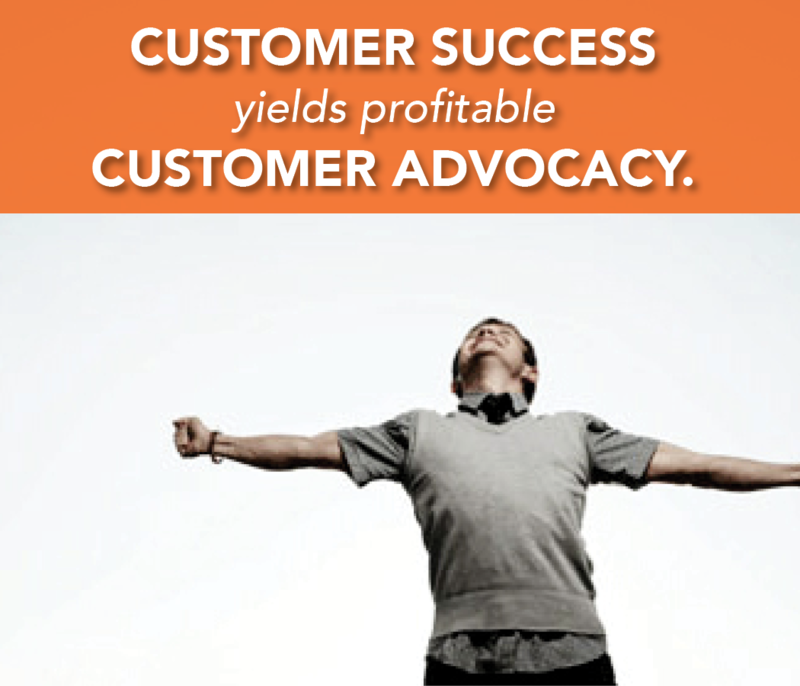 Align your marketing, sales, and customers. Effective revenue operations assure that your combined efforts are well-organized, cost-effective, and operationally functional to produce the intended Return-on-Investment (ROI). 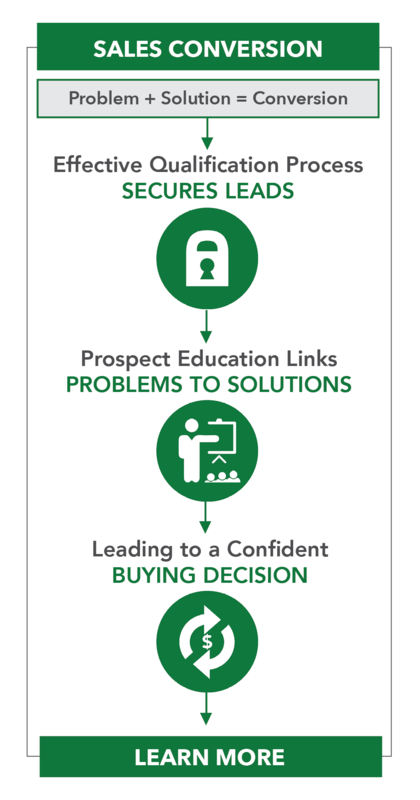 When your business achieves this alignment, then your marketing operations, sales operations, and customer success programs produce leads, conversion, and customer advocates. 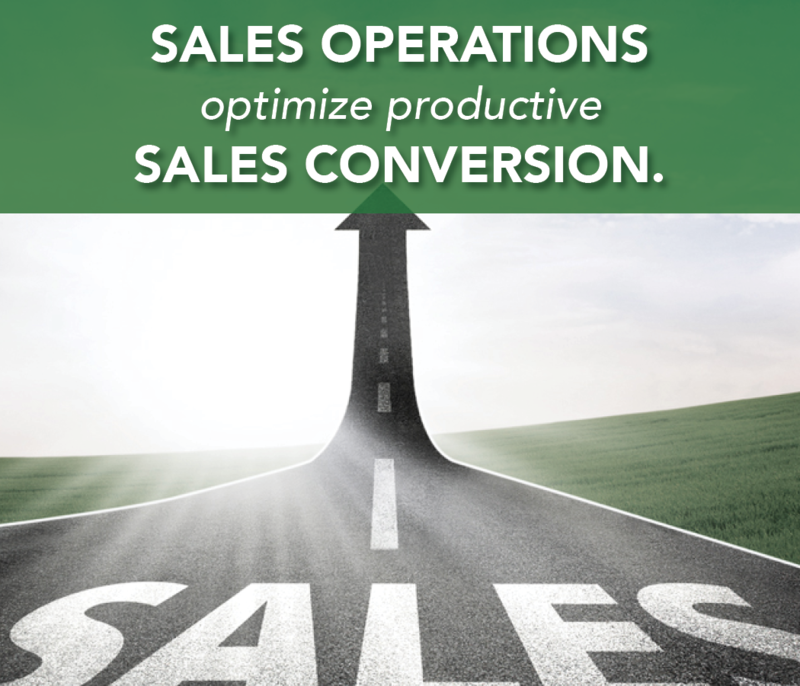 of the average salesperson’s day is spent on non-revenue generating activities. Most of that time spent is on prospecting. Each company function supports revenue. There is a formula for each department of your company to follow to be a part of the roadmap to profitability. Your marketing department, sales department, and customer service programs need to know their role and the role of each other’s departments for true alignment. 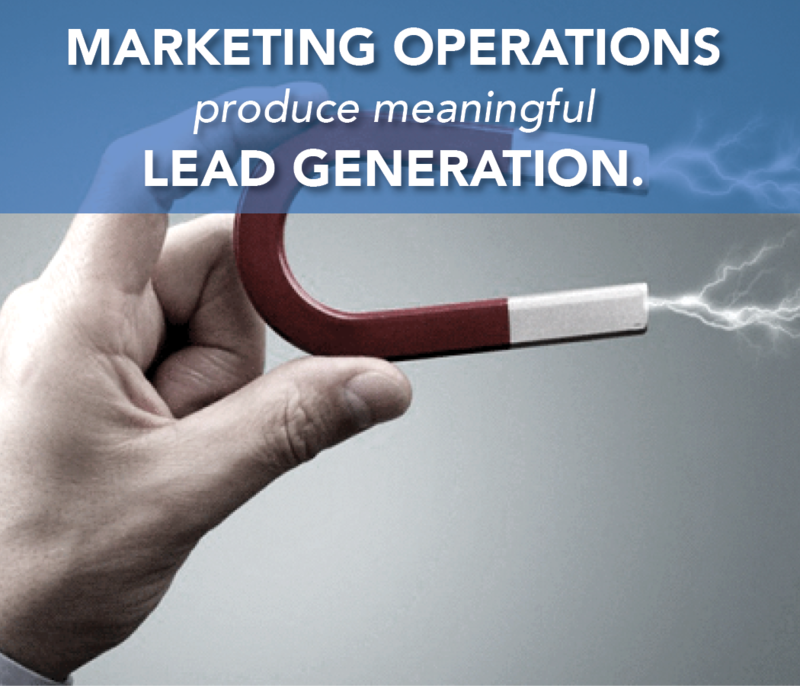 Marketing generates leads, Sales generates revenue, Customer Success generates advocates. 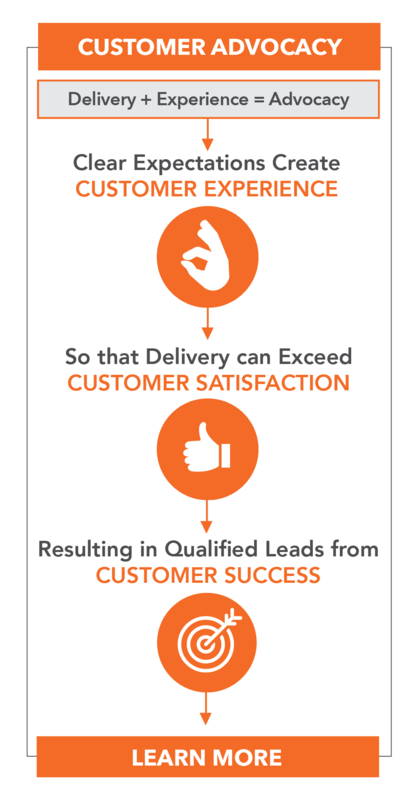 reduction in customer defection rates can increase profits by 25 – 80%. Revenue Operations is a discipline which considers the people, process, and data components of how an organization utilizes resources to generate revenue. The discipline of revenue operations applies to every entity in any industry because the underlying principles are constant. Our clients represent diverse businesses ranging from non-profits to start-ups, from products to services, and from brick-and-mortar to digital eCommerce.